This unique Elvis Bobble-hips version depicts Elvis during his famous 1956 Ed Sullivan Show appearance. 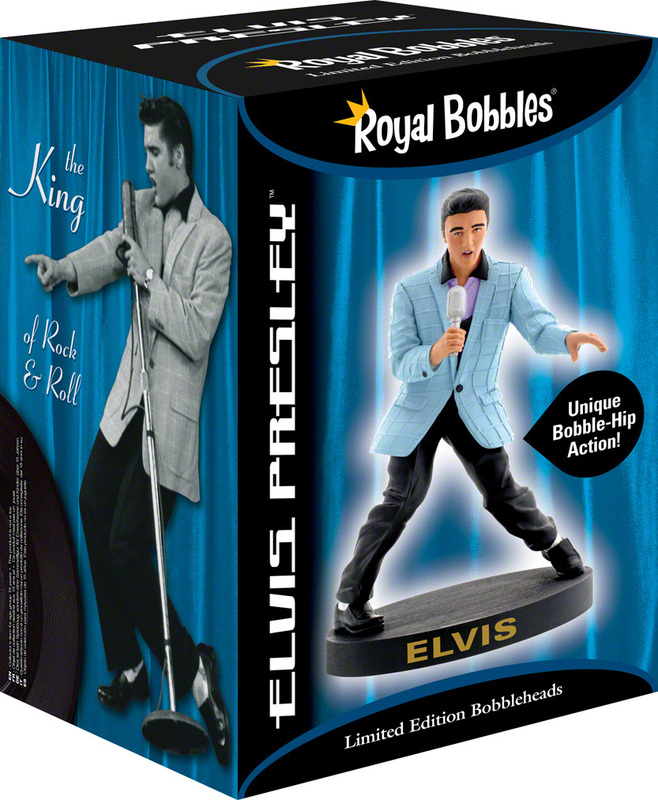 It is the first bobble-hips model of its kind for Elvis. There are some exclusivity rules on this model in certain online marketplaces.